After two nights at Horseid I then hitchiked from Reine to Stamsund where I’ve been the last two nights. I was told the forecast for Friday was rain, but it turned out to be a pretty good day and I probably should have gone into the mountains for Thursday night. Today is bad rain however, so I’m glad I have a nice fire to keep me warm and endless cups of hot tea. The weather should improve in the next days and hopefully I’ll get a bit more time in my tent. It’s only a week away from September now and the days have been quite cold, below 10˚ C most days, but the days are still amazingly long. 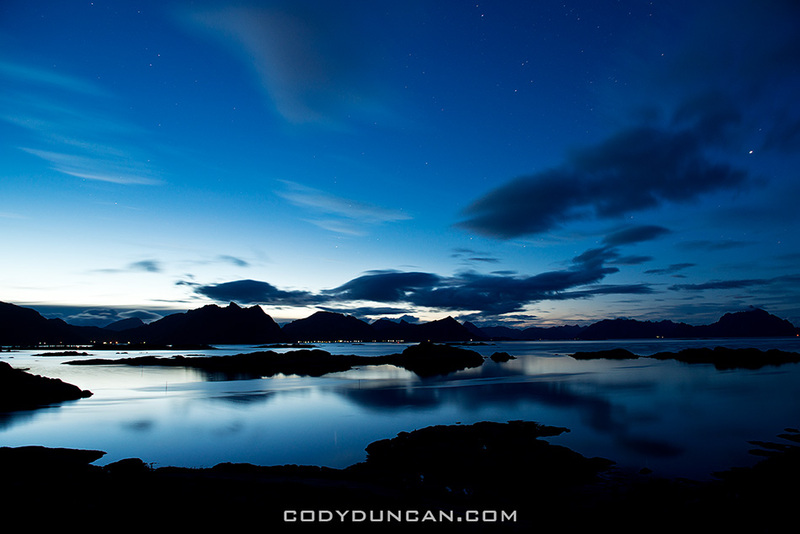 Even at the darkest period of the night, 1 am, there is still a glow on the horizon in the north. But as each week passes, the days become 45 minutes shorter, so when I return in a month the nights will be long. 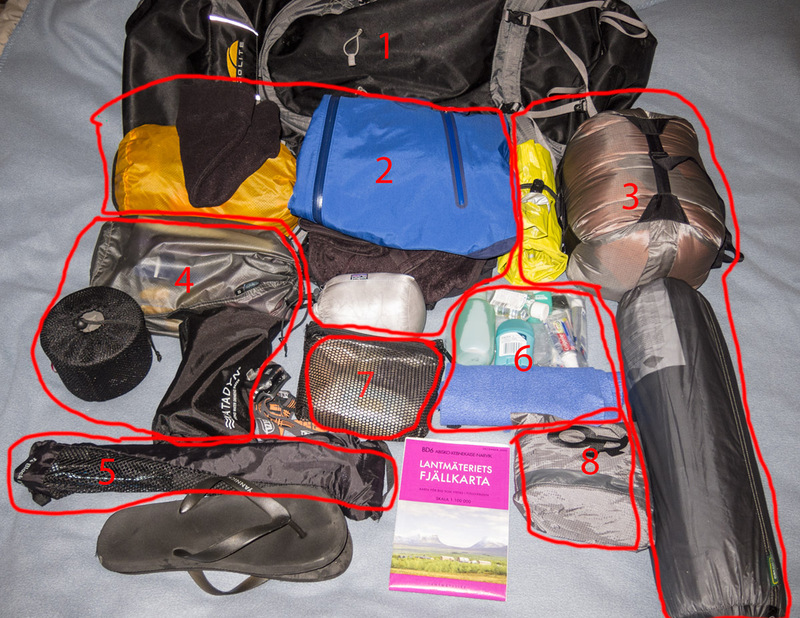 Backpacking gear list for travels to Lofoten Islands, Norway and hiking the Kungsleden trail, Sweden. Here’s a quick rundown of the gear I’m taking with me on my travels this year. 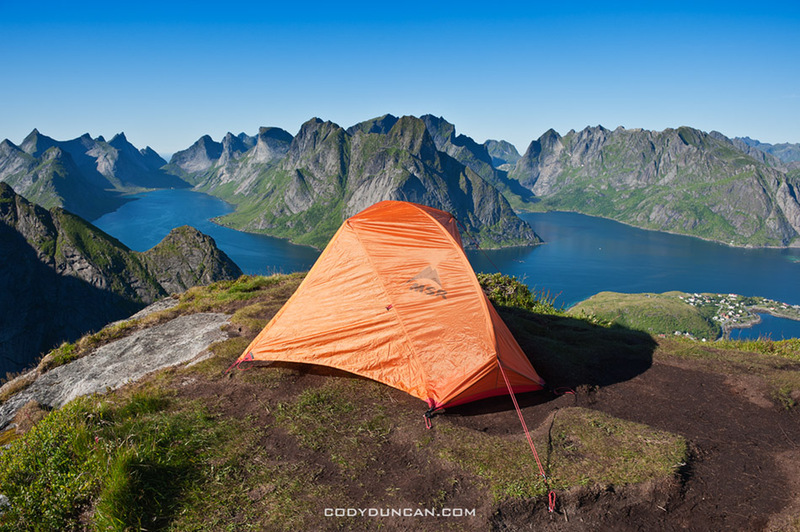 First part is 2 weeks of late summer on the Lofoten Islands – a mixture of camping and hostels. Next is camping at a festival in Germany for a few days. 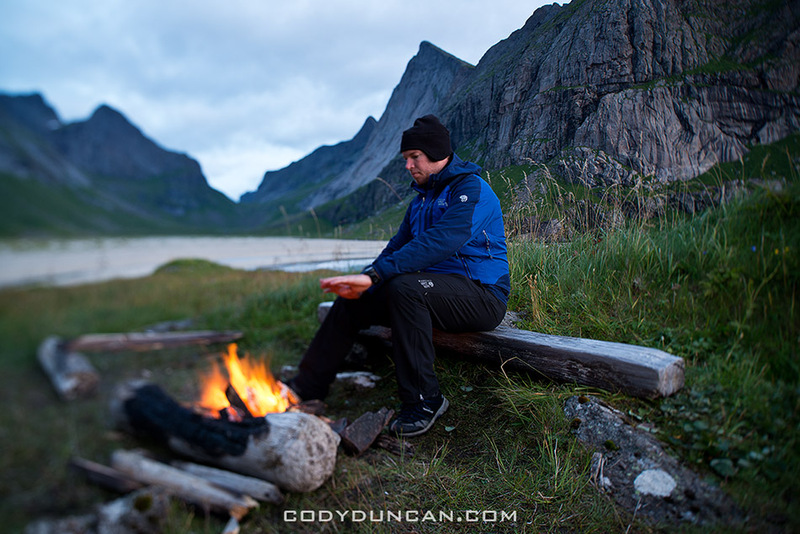 This is followed by 10 days of hut-to-hut hiking on the northern section of the Kungsleden trail in northern Sweden. Then I’m back to the Lofoten Islands again for another 2-3 weeks of chasing autumn storms; I’ll probably mostly stay in hostels this time around, but maybe a night or two in the tent if I get a good forecast. Finally I’ll slowly head south. I’ll probably hang out in Stockholm for a few days and then head down to either Germany or Poland for a few weeks before flying back to the UK. I’m trying something new with clothing this year. I probably have mentioned several times that I don’t really like hard shell jackets, as I often get way too hot in them until the temperature drops a few degrees below freezing. But from my wet, cold, snowy, windy experience on the Kungsleden trail in the autumn of 2009, I think a shell jacket will make sense (of course with my luck, every day will be 15˚ C and sunny. Not that I would complain!) My reasoning is along the lines of: Most days I will need to wear a fairly weather resistant jacket while hiking. If I were to wear something like a soft-shell or Marmot DriClime windshirt, I would still need to carry a rain shell anyhow, albeit a light one. So I might as well just hike a heavy duty rain shell and avoid carrying the extra couple hundred grams of a second jacket. I’m also going without a second pair of ‘normal’ pants, instead taking only a second shell pant. This will also help to save a bit of weight. For my normal day to days pants, I chose something a bit warmer, so again, I hope I don’t overheat. For footwear I’m going with waterproof trail runners. It’s possibly a bit risky and I’ll likely end up with some wet feet at a few points, but since I’ll probably be staying most nights in the STF mountain cabins, and with a warm fire to dry everything off, I don’t think it will be a problem. If I knew I was going to be in a tent the whole time, I would definitely take a lightweight waterproof boot or mid level shoe. The only new addition here is the tent. It’s 2 person and lighter than the old 1 person tents I used to carry. And costs a hell of a lot of money! The sleeping pad is a bit heavier than if I were to take a foam one, but the savings on space, as well as added comfort, is worth it for me. The sleeping bag should be plenty warm. Stove: Primus TiLite + Titanium pot (.9l) – 9 oz. 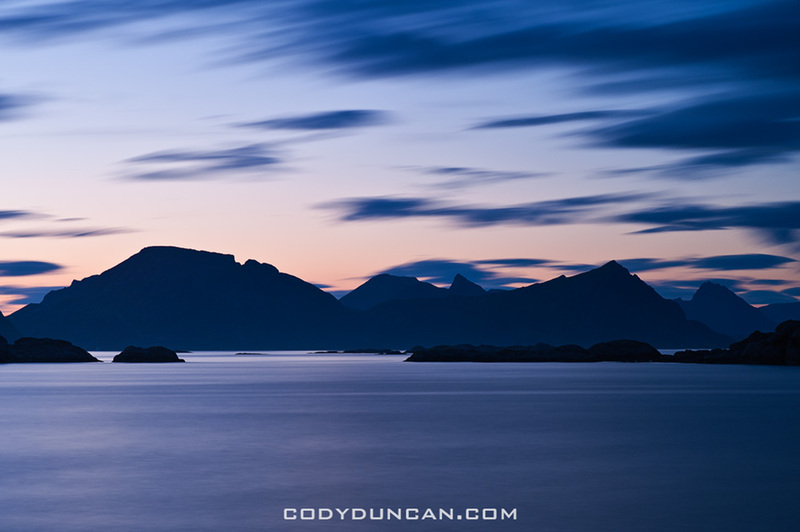 -CLICK HERE- for my list from 2010 for a few weeks in Lofoten Islands and central Norway in summer. 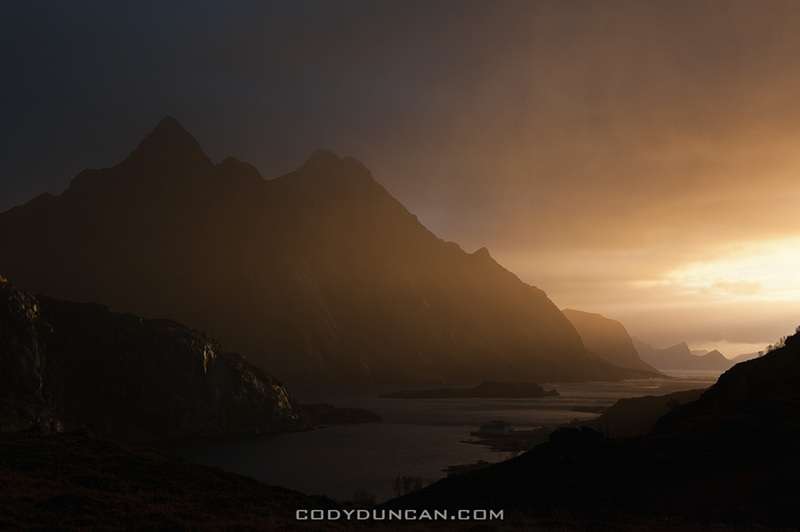 -CLICK HERE- for my list from 2011 Autumn/Winter in Lofoten Islands and northern Europe. It was similar to this trip but with more time in cities and no long distance hiking. I’ve finally finalized my travel plans for Europe for late summer and autumn. First stop: Lofoten Islands. I fly north of the arctic circle to Bodø, Norway on August 20th. From Bodø I’ll catch the late night ferry to Moskenes, arriving to Lofoten in the early morning of the 21st for a 2 week trip to the islands. I’m traveling a bit later than I had originally planned, but the summer has been pretty cold and wet so far, so I don’t think I’ve really been missing much. Hopefully I’ll get a few days of decent weather so I can get up a few mountains and maybe a few nights camping on the coast. In early September I leave Lofoten for a quick trip down to Germany to see a few bands play at the Festival-Mediaval in the small town of Selb, in northern Bavaria. I was there in 2010 and had a good time. I can already taste the Flamkuchen and Käsespätzle. Should be good fun. Next I’m flying back north of the arctic circle to Kiruna, Sweden for my second journey along the northern section of the Kungsleden trail. Lasts there three years ago in 2009, I’m looking forward to another week wandering among the rugged mountains of the Swedish arctic. Hopefully the weather is a bit warmer than my last trip; fingers crossed. 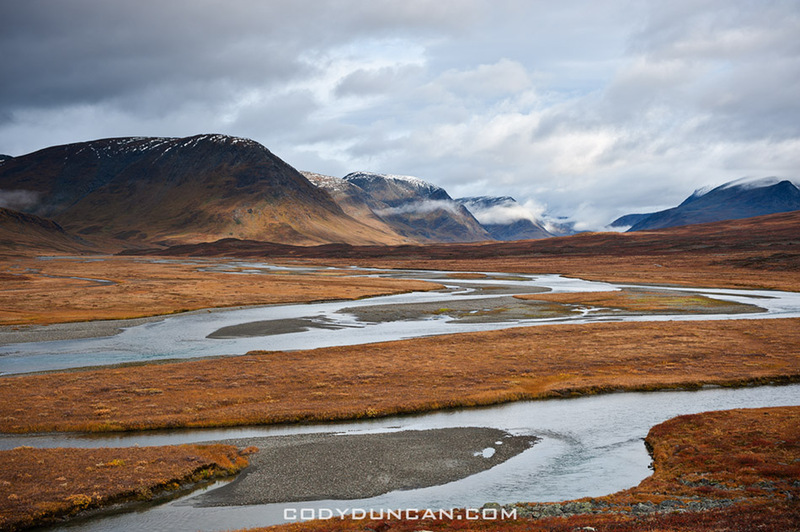 I was originally thinking of heading into Sarek national park, but I’m going to be a bit short on time, so that will have to wait till another year. After a week or so on the Kungsleden, I’ll head back over to the Lofoten Islands for another 2 weeks to photograph the autumn color; again, weather dependent. 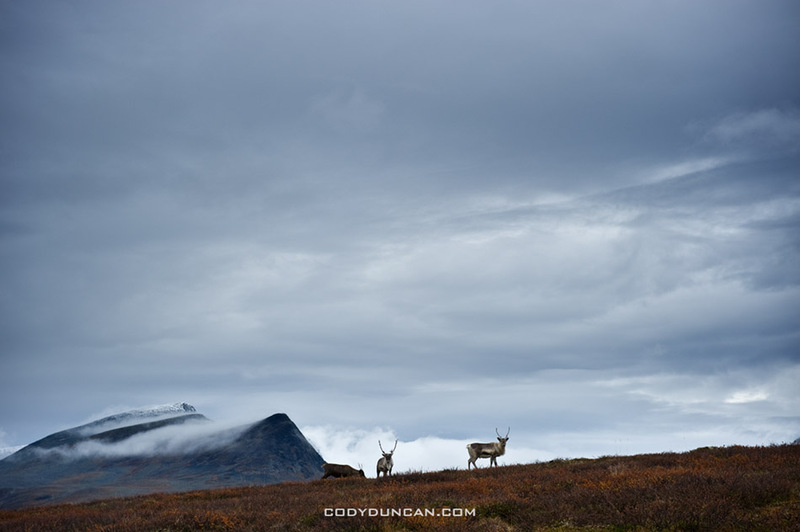 By mid October I’ll be looking to head south again. Here things aren’t so planned out. I love Stockholm in the autumn, so might head back there for a few days. I also have Gotland on my mind as well. I almost went there way back in 2001, so maybe it’s finally time. Otherwise, and if the weather is cooperating, I might spend a week or so in the western fjords region of Norway, trying to get a bit more autumn color. As usual, the best plan is no plan. Will have to wait and see how the weather looks once the time gets a bit closer. All and all, I’m excited. I think it’s a bit strange for me always to head north during the time all the birds are heading south to warmer climes. But ehh, bad weather makes good photos …sometimes. Mostly it’s just bad weather and I get to complain about how much I don’t like the rain. 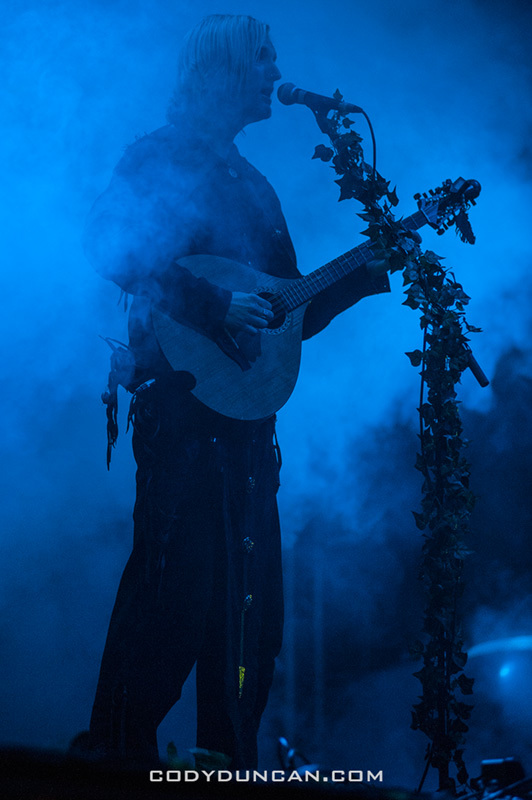 In the next weeks I’ll make a few post about the gear I’m taking. I’ve changed things up a bit in the last year and will try a few new things all in the hopes of shedding a few more grams from my backpack weight.